Materials may be natural or man-made. They may exist as solids, liquids and gases, and as a mixture of states. 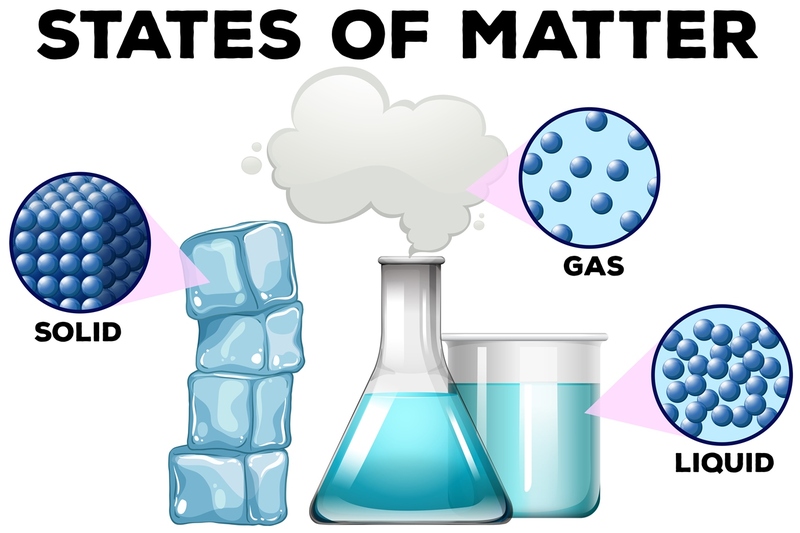 The resource contains cartoon animations that explain in simple terms why different materials have different properties and how they change on heating and cooling. Other animations cover separating solids from liquids and show what happens to a solid when it dissolves in a liquid.